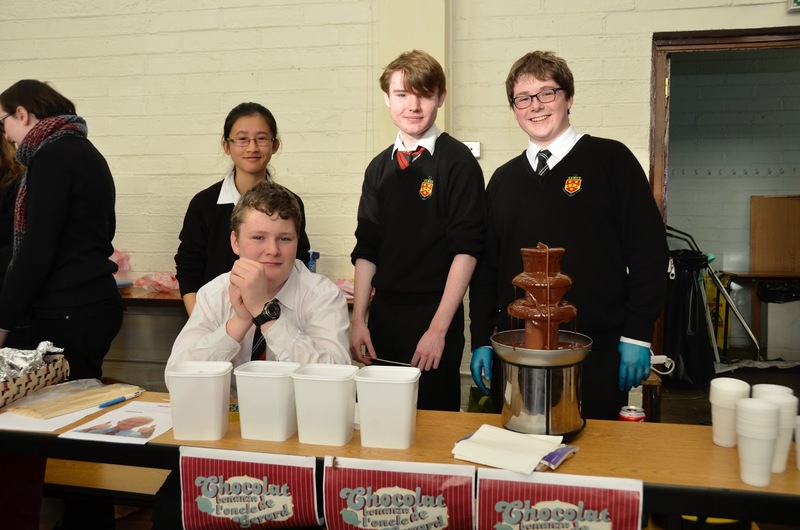 During Science Week each year the ISTA (Irish Science Teachers Association) hold a table quiz for sixth year science pupils at Trinity College Dublin. This year The High School entered two teams. With 70 teams competing in the Dublin venue and only 10 progressing to the National Final it was going to be a very close competition. The students were quizzed on Biology, Chemistry and Physics as well as some topical Science questions. In the end the teams narrowly missed out on the Final coming 11th and 15th. This is a fantastic achievement and congratulations to the two teams. Dylan Walsh, Form 4, came third in the recent IrJSO National Olympiad at DCU and was awarded a gold medal. He was selected along with five other students to represent Ireland in the International Junior Science Olympiad in Daegu, Korea on in December. Well done Dylan. On Monday 7 December, we gathered in the picturesque surroundings of Zion Church,to participate in the annual Service of Nine Lessons and Carols. The High School orchestra and choir led the music, while Dr David Adams played the ancient organ and we took it in turns to sing along and listen as carol after carol filled the beautiful, Victorian church, just a stone's throw from our own school gate. Of special note during the evening was a beautiful rendition of 'O Holy Night', which resounded to the rooftop and was as sublime as it was moving. 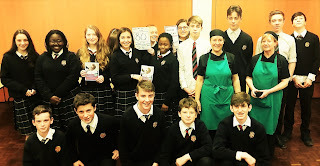 Each reader, singer, musician and usher was well-practised and the entire evening ran like clockwork, owing much to the tireless dedication of Mrs Hutchinson Edgar, Ms Bourke and Ms Rothwell. 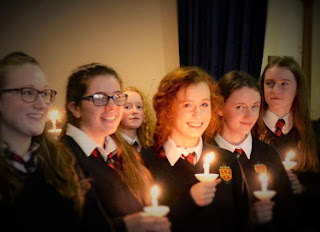 But the most memorable moment of all came when the lights dimmed and the old church momentarily dipped into darkness, but for the ripple of candlelight that flowed up the church, as candles touched together, and The High School choir sang 'Jesus Christ The Apple Tree'. And as we chatted with friends old and new and began to make our way back to The Reynolds Hall with its waiting festive fair, the orchestra burst into a lively rendition of 'Sleigh Ride', and it suddenly felt like Christmas was in the air. HSD Past Pupil needs your vote! 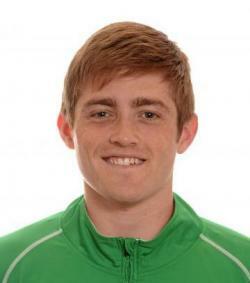 Shane O’Donoghue has been nominated as The FIH Rising Star of the Year. Hockey Stars are the annual awards given to the best player, coach and umpire in a given calendar year. The FIH Rising Star of the Year Award is the annual award for the best men’s and women’s young player (U23) in international hockey in a given calendar year as determined by fan and athlete vote. All the player awards are dependent on public vote so get behind the Green Machine and vote for Shane O’Donoghue! The voting is open now and will close on January 20th. #HockeyStars2015 Vote Here. Advancing on last year’s success on obtaining our Energy flag, we are moving onto this year’s theme of Water, while we continue to progress in our work in Litter & Waste and Energy. Students from across the year groups meet bimonthly to discuss current issues and work to pursue our next goals. Good work has been done by our members in management liaison, publicity and other areas. 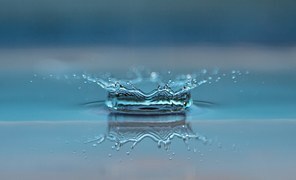 A group has conducted a survey of water use, locations (taps, toilets, etc. ), and possibilities for improvements. available on the Green Schools noticeboard. Next term, we are looking forward to holding a Water Awareness week, and also, a school-wide poster competition. Have any ideas, suggestions, or recommendations for us? The Green Schools committee meets every second Thursday morning in A22. 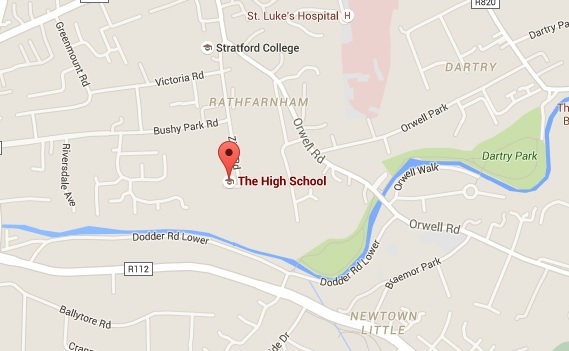 The next Green Schools meeting is on Thursday 21 January at 8.30am. See the updated noticeboard, or contact Green Schools members or Mr. Barry for more information. Tip of the Week: Try having a quick shower instead of a bath this week, it can save dozens of litres! Congratulations to Leonard Abrahamson (HSD, 1973-1983) whose latest movie Room has been nominated for Best Motion Picture, Best Performance in a Motion Picture, and Best Screenplay in the 73rd Golden Globe Awards. Room is a 2015 Canadian-Irish drama-thriller film directed by Lenny Abrahamson and written by Emma Donoghue, based on her novel of the same name. The film stars Brie Larson, Jacob Tremblay, Joan Allen, Sean Bridgers, and William H. Macy. We wish our distinguished past pupil every success in the competition. We are delighted that Brie Larson was awarded the Golden Globe Award for Best Actress in a Motion Picture – Drama by the Hollywood Foreign Press Association for her performance as Joy "Ma" Newsome. 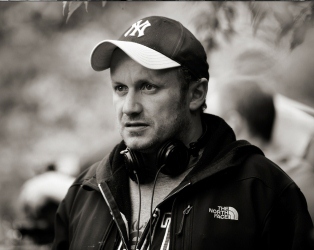 We wish our distinguished past pupil and director of Room continued success in his burgeoning career. 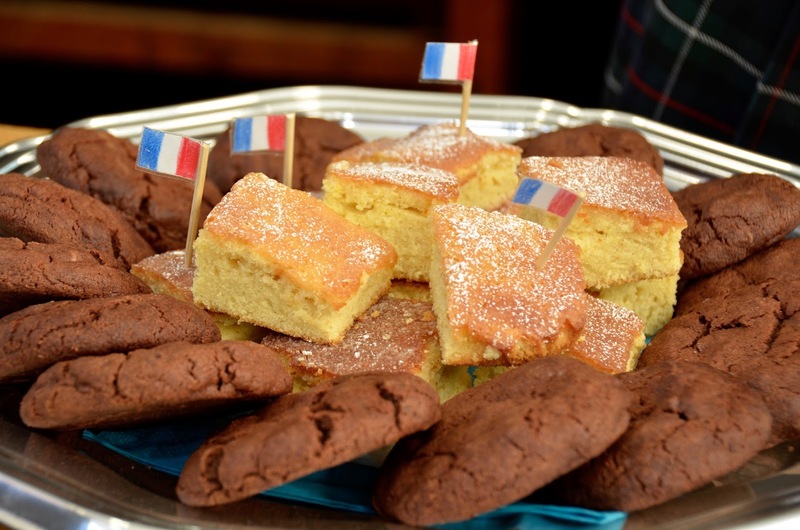 and food were French-themed. 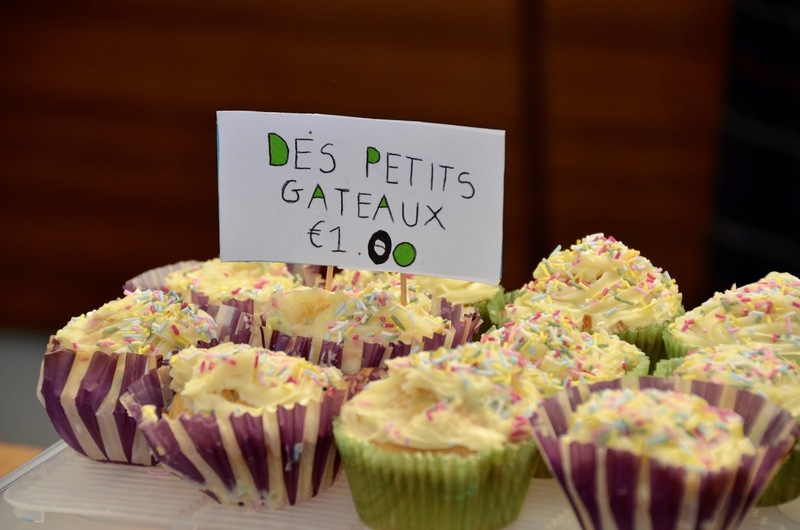 We raised over €400 which is going to Focus Ireland. Thank you to our French teachers, Ms Roulett, Mrs Ennis and Ms Lally, who made it all possible. It was such a success, we hope that we have begun a new tradition which will continue next year; we are looking forward to it already. Joyeux Noël! 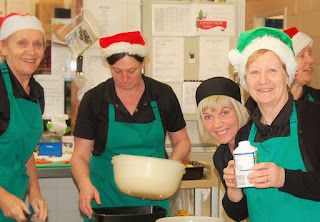 Christmas dinner will be available in the canteen this year on Thursday 10 December. Pupils need to pre-order and pay at first break any day except Wednesdays. Price is €6 including mince pie for dessert. They are available to all students but limited in number so first come, first served. Christmas wraps are also on the menu at the deli counter again this year, starting on 1 December, with turkey, ham, stuffing and cranberry sauce. 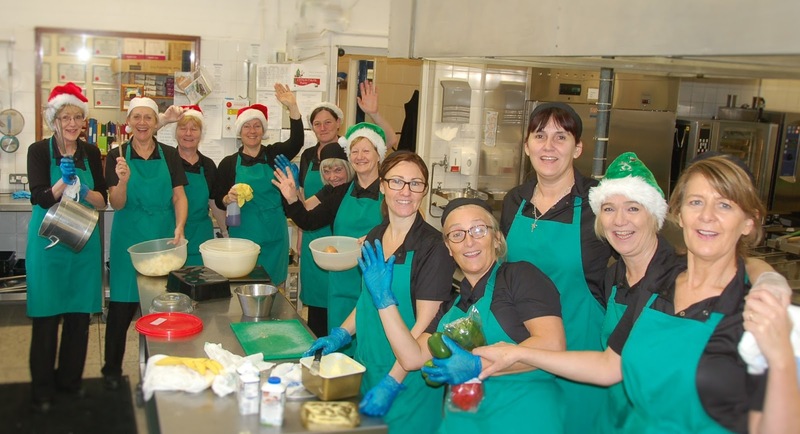 A big thank you to Catering Manager, Chris McNeilly and the canteen staff who cook well over 40,000 sausages and over 23,000 hot meals for us each year, not including deli, pizzas or goujon rolls! Scouting for a Christmas Tree? It certainly feels like the festive season when Christmas trees go on sale at the War Memorial Hall in Terenure. Many of our current and past pupils are involved with the 31st Rathfarnham Scouting Troop, so please support this their biggest, and most important, annual fundraising event. 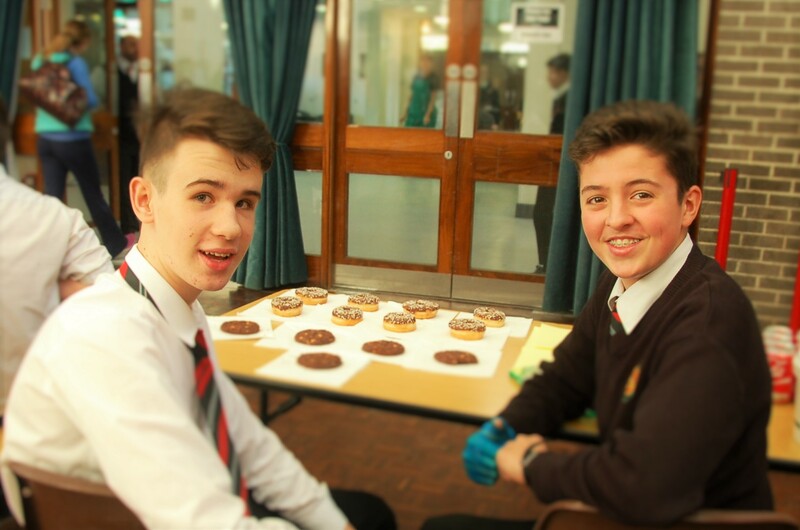 From 26 to 27 November, pupils took part in the Concern 24 Hour Fast organised by 3RN. In total 80 pupils took part in the fast. 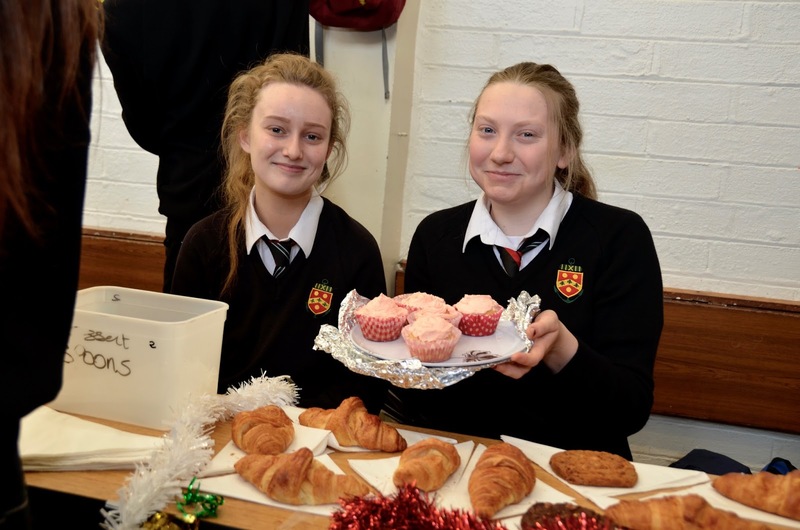 The money raised (over €1,600 so far) will go towards helping people in developing countries. The next day the cafeteria staff kindly made a delicious breakfast for those who took part in the fast. We had pancakes, croissants, cereal and hot chocolate. It was a great way to finish off the fast. Christmas is coming and all around the school teachers and pupils are preparing for the big day, nowhere more so that the Home Economics Department, where, under the guiding hands of Ms Bergin and Ms Garnett, making everything from Christmas cookies, to chocolate logs, is the order of the day. The pupils even get to try their hand at wrapping their handmade gifts. 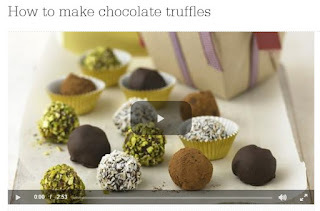 Lucky things! 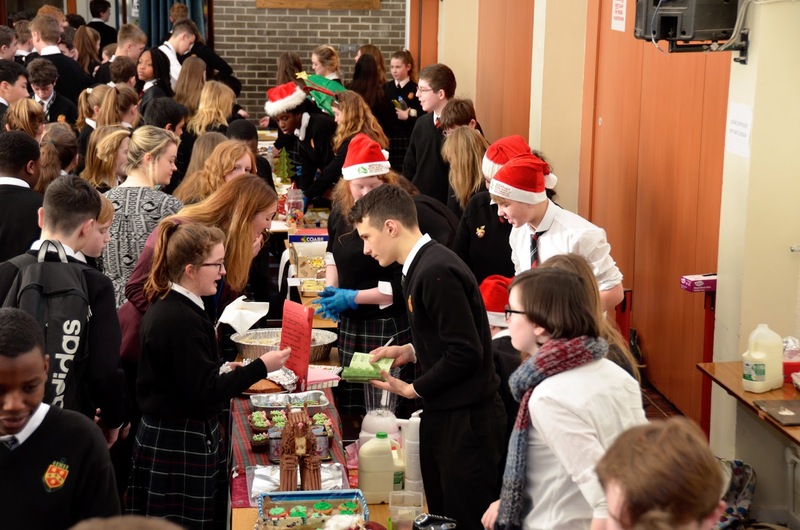 December is a busy month for High School pupils, who undertake various activities and challenges to raise money for worthy charities, like The Simon Community, Team Hope, Christian Aid, Concern and Focus Ireland, amongst others. As part of 3RL's CSPE action project they raised money by raffling an Irish jersey signed by Paul O'Connell, raising over €450. 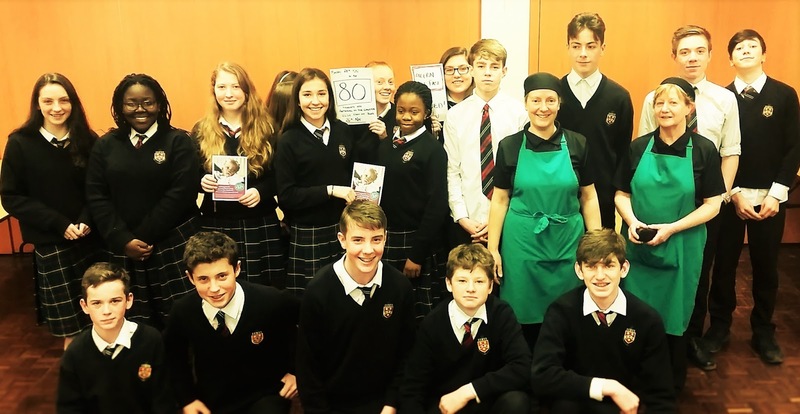 Focus Ireland came to the school to talk to all Form 3 pupils on homelessness in Dublin, and pupils presented Focus Ireland with the fundraising cheque. 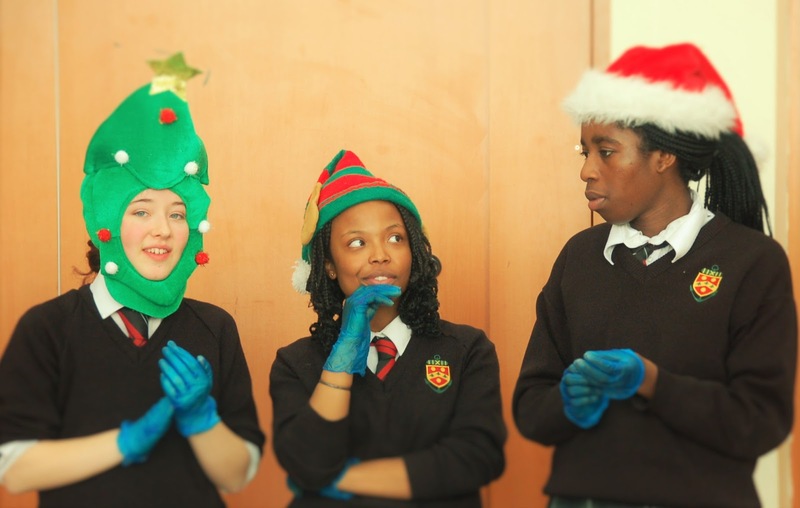 Pupils have also been out and about singing carols and raising money for The Simon Community and Christian Aid. 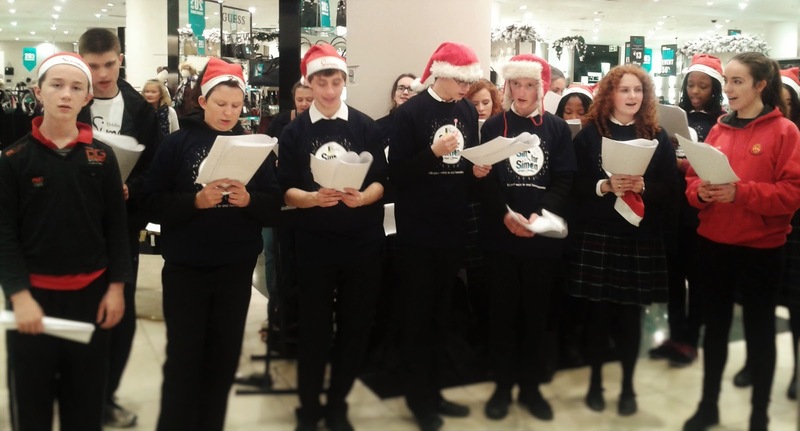 A diverse group of pupils and teachers gathered together to sing and share the spirit of Christmas among the shoppers at Dundrum. 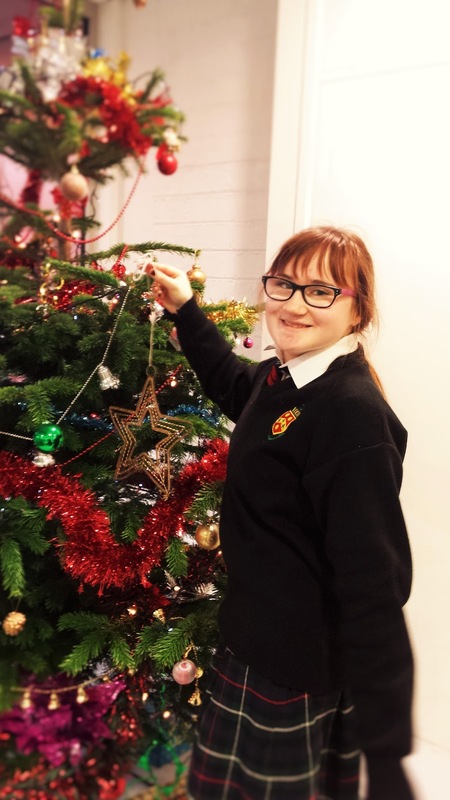 Next week, Form 4 will undertake their annual Helen Kane Memorial Christmas Challenge, for St Luke's Hospital and Barnardo's Children's Charity. We wish them all the best with that. Thank you to everyone who has helped raise money for charity, by taking part, or by giving financial support. Here is some footage of our wonderful choir performing in aid of The Simon Community in Dundrum Shopping Centre.